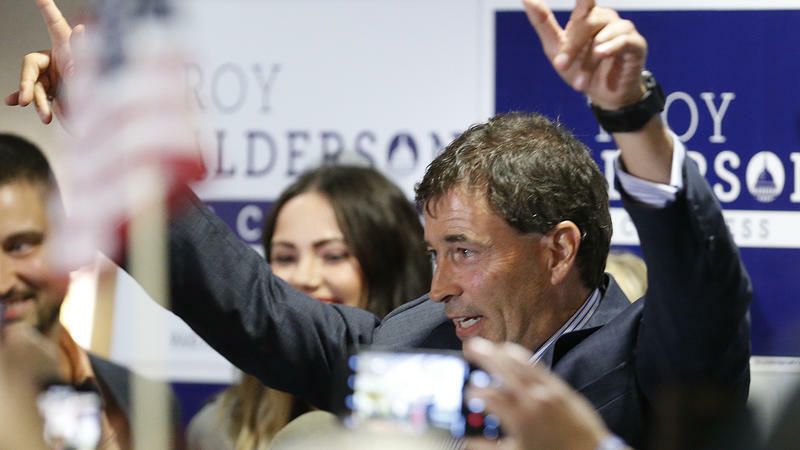 Republican Troy Balderson won the 12th district special election by a thin margin. Balderson's victory means the GOP will maintain control of a district that's been solidly Republican for almost 40 years. The two-term state senator was backed by both Gov. John Kasich and President Trump, who stumped for Balderson on the campaign trail and tweeted often on his behalf. Friday was the deadline for five counties – Franklin, Licking, Marion, Morrow and Richland – to certify their election results. After counting absentee and provisional ballots, Balderson defeated Democrat Danny O'Connor by 1,680 votes, a margin of just 0.8 percent. In comparison, Trump won the district by more than 11 points in 2016. 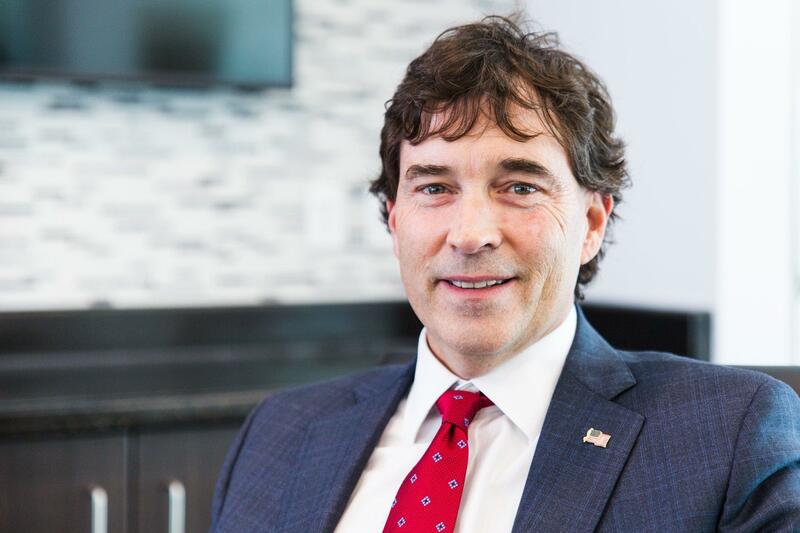 Balderson will serve through the end of the year, filling the remaining term of former Rep. Pat Tiberi. He will face Democrat Danny O'Connor again in November. "I'm humbled by the support I've received from voters and look forward to representing Ohio's 12th congressional district in Congress," Balderson said in a statement. "Danny O'Connor ran a hard-fought race, but I look forward to earning the support of voters for a fourth time in November." O'Connor, the Franklin County Recorder, released a statement Friday congratulating Balderson on his win. He also promised to continue campaigning for November's general election. "The grassroots army we've created is not done yet. In fact, we're just getting started," O'Connor said. "We have eleven weeks to keep talking to voters, listening to their ideas, and to bring home a win for working families in Central Ohio this November." On election night, Balderson led O'Connor by a thin margin, but the Associated Press deemed the contest too close to call. Balderson declared victory, but O'Connor declined to concede the race then. 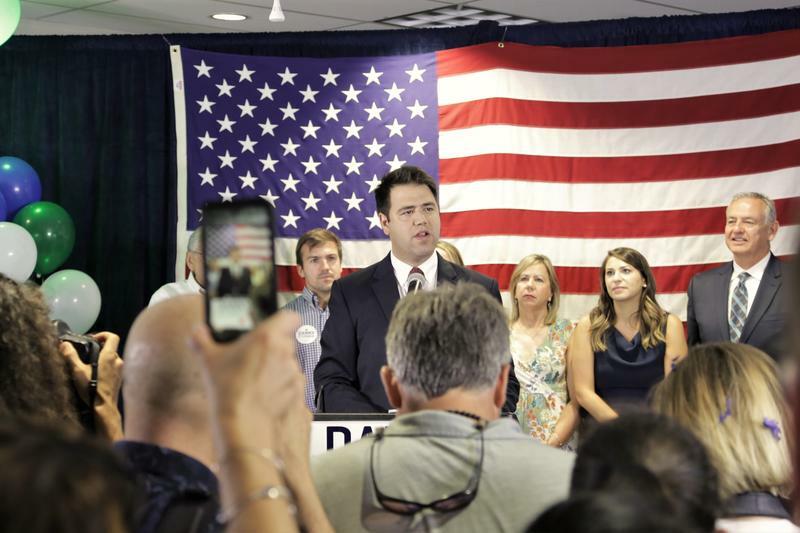 With some 8,400 ballots left outstanding, political analysts said O’Connor’s odds of eking out a win were slim. 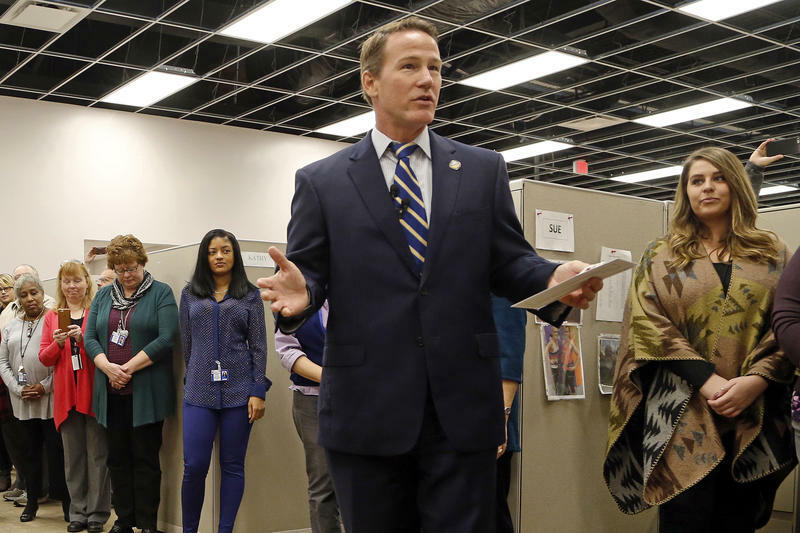 Although O’Connor won additional votes after an audit the next day in Franklin County, Balderson regained his lead after results were certified in Muskingum and Delaware counties. Going into Friday, Balderson maintained a lead of just 1,781 votes. O'Connor hoped to trigger an automatic recount, which is triggered when the margin of victory is less than 0.5 percent. However, Balderson's margin of victory was 520 votes outside of that window. Final tallies showed Balderson received 104,328 votes, O'Connor received 102, 648 votes, and Green Party candidate Joe Manchik had 1,165. The seat became open after Tiberi stepped down at the beginning of the year; it was held by current Gov. John Kasich for 18 years before that. Trump's presence proved a complicating factor in the race: Balderson appeared with him on stage and campaigned on Trump's core issues like immigration, but also courted the support of Kasich, a frequent Trump critic who remains popular in Ohio. The president blamed Kasich for "tamping down enthusiasm for an otherwise great candidate," while Kasich warned that the close results were bad news for Republicans. Trump is in Columbus on Friday to give the keynote at the Ohio Republican Party state dinner, which Balderson will attend. Kasich, however, will not. Although the special election win gives Balderson incumbency come November, Democrats remain hopeful that they can capture the 12th District as a part of a "blue wave" of voter enthusiasm, and amid record disapproval ratings for Trump. November's rematch will determine who holds the 12th District seat for the next two years.